Amazon is suing more than 1,000 users who are misleading customers by providing fake reviews of products on its online retail platform. 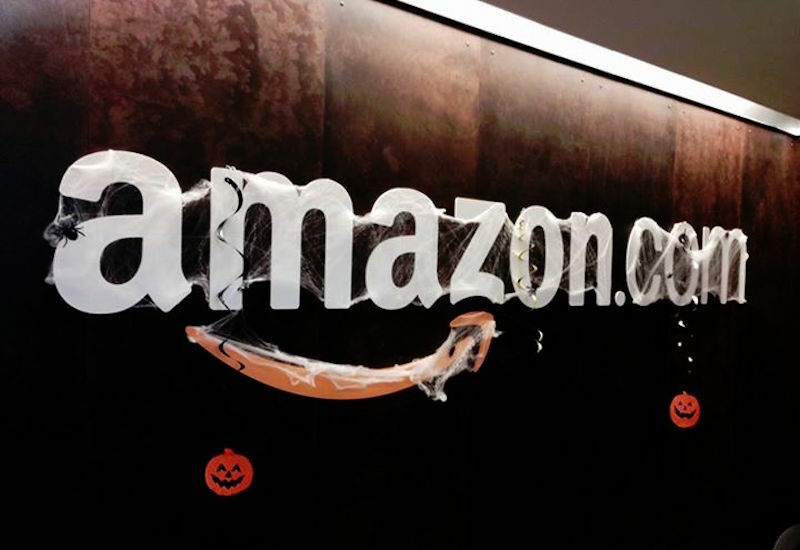 The e-commerce giant filed a complaint in Seattle court on Friday. The latest lawsuit comes months after the company sued several websites that peddled reviews to sellers. The lawsuit is targeting 1,114 users on Fiverr.com, a website where people sell goods and services for as low as $5 (roughly Rs. 325). In the lawsuit, Amazon restated that it prohibits fake reviews as mentioned in its ToC and that such information misleads people. In April, Amazon, the world’s largest e-commerce website, sued several websites that were offering the service of selling false reviews. The company said that most of such websites have been shut down, and its new suit is to weed out the individuals who are posting misleading reviews. The document also reveals that the company conducted an “extensive investigation” to catch fake reviewers. The investigators pretended to be sellers and tried to allure reviewers into writing fake reviews supplied to them. The company said that in its investigation it found many reviewers were trying to circumvent Amazon.com’s review filter by using different accounts and IP addresses to post reviews.